Niklas Eriksson is a salesperson with a background as a fitter and installation engineer. That means that he is in a good position to understand the challenges faced by customers. Niklas Eriksson has just taken up his post and is working as a salesperson for the entire Tufvassons product range. 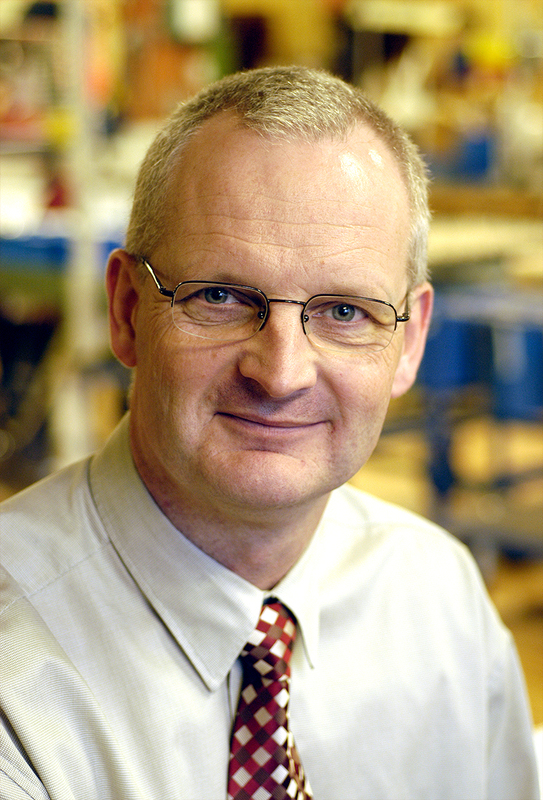 – The recruitment of Niklas Eriksson strengthens our skills when it comes to electrical and electronic products. 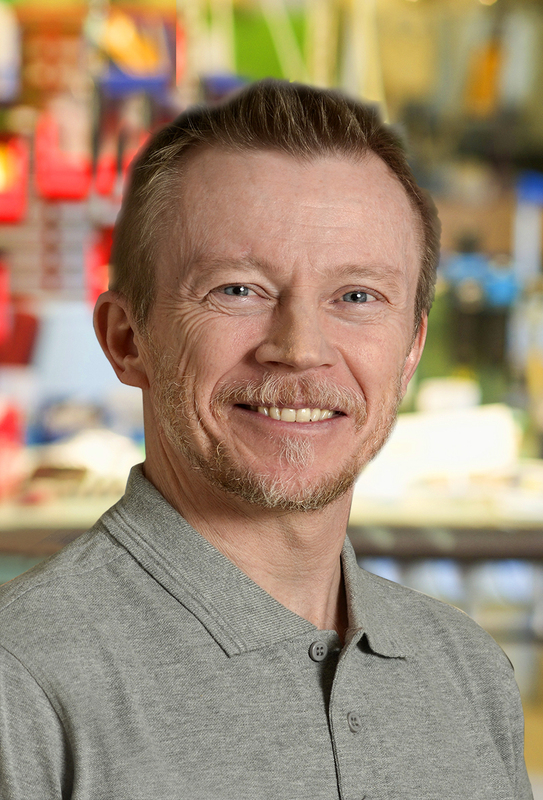 Niklas has worked in electronics for many years, mainly in his role as a fitter. He is an important piece in the puzzle as far as Tufvassons' development is concerned, says CEO Görgen Hultgren.